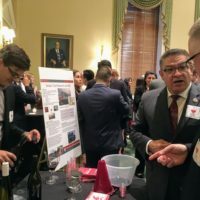 Last Wednesday, WineAmerica and the Wine Institute, along with the UC Davis and Washington State Universities’ Agronomy Departments and the Soil Science Society of America hosted a Wines, Vines, and Soils event on Capitol Hill. 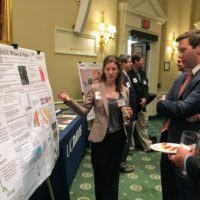 This widely attended event highlighted the importance of research toward management and preservation of soil. 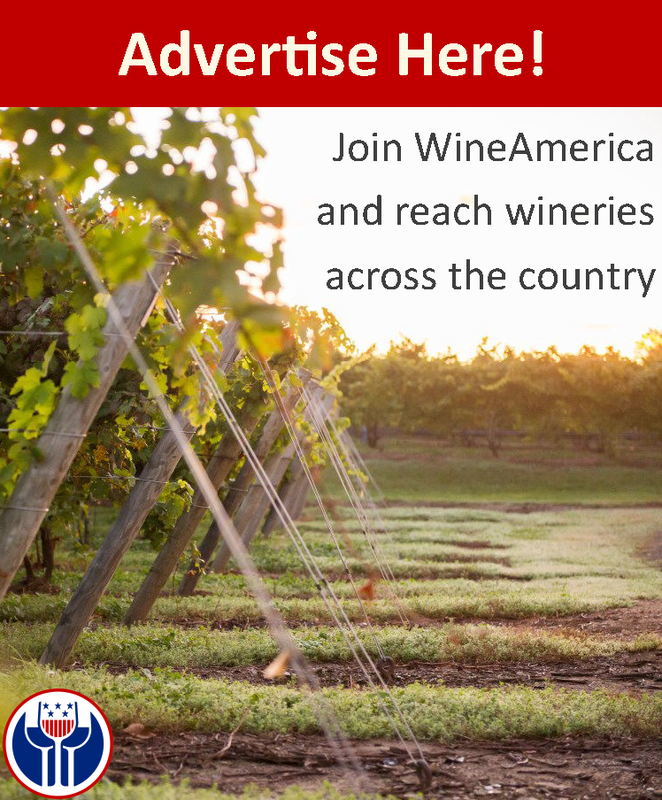 Wine from California, Washington, and New York was poured. 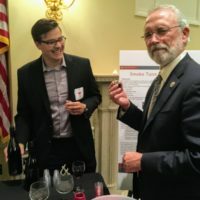 Additionally, Washington State University poured samples of “smoke taint” wine, demonstrating the effect of wildfire smoke on wine grapes. 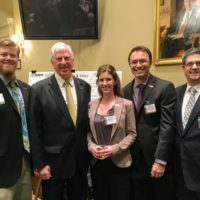 The wine and soil industry strongly support the Farm Bill funding for agricultural research. 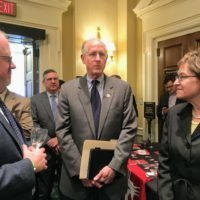 Members of Congress in attendance included Rep. Mike Thompson (CA-D), Chair of the Congressional Wine Caucus, Rep. Mike Conaway (TX-R), Chair of the Agriculture Committee, Rep. Dan Newhouse (WA-R), Rep. Marcy Kaptur (OR-D), Salud Carbajal (CA-D), and Rep. Roger Marshall (KS-R).